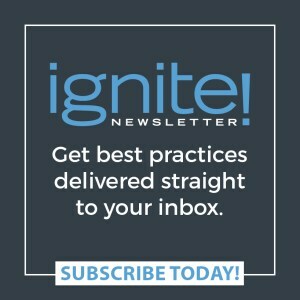 Effective communication is the lifeblood of an organization, so it is critical for leaders to create a safe and trusting environment where people can share information freely. 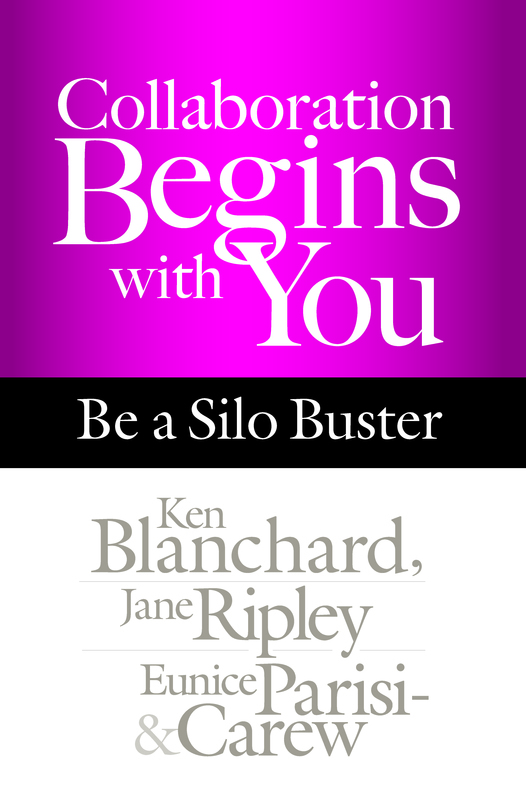 In our new book, Collaboration Begins with You: Be a Silo Buster, my coauthors Jane Ripley and Eunice Parisi-Carew and I offer tips for listening, giving feedback, and encouraging people to seek information and ask questions. We use the UNITE acronym to introduce the five key elements needed to build a collaborative culture: Utilize differences; Nurture safety and trust; Involve others in crafting a clear purpose, values, and goals; Talk openly; and Empower yourself and others. In this post, let’s look at the importance of Talking openly. As a leader, you probably already support your staff by working with them to create clear goals, supporting them, and removing roadblocks that hinder their ability to get things done. I hope you also praise them for their progress toward goals and redirect them when they get off course. But other components of communication need attention, too. Collaborative leaders need to develop their listening skills to truly understand what their direct reports are saying and to determine whether underlying issues exist. I suggest leaders also have an open door policy to encourage spontaneous interaction where people can speak candidly and ask questions. In turn, leaders must share all relevant information, give constructive feedback, and be open to receiving feedback from others. This kind of clear, honest communication will build the respectful and trusting environment necessary for a collaborative culture. Think about how you interact with colleagues and your team. Now ask yourself these questions. Do others consider me a good listener? Do I share information about myself with my teammates? Do I seek information and ask questions? Do I give constructive feedback—and am I open to receiving feedback? Do I encourage people to network with others? If you answered yes to these questions, you have probably created a trusting environment where people can talk openly. But pay attention if you answered no to one or more questions—because that’s where you need to start improving your skills on your way to become a collaborative leader. S. Stating concerns directly. Speak up in a way that doesn’t alienate other people. Understand how to get at the essence of what’s important. P. Probing for more information to gain a deeper understanding. 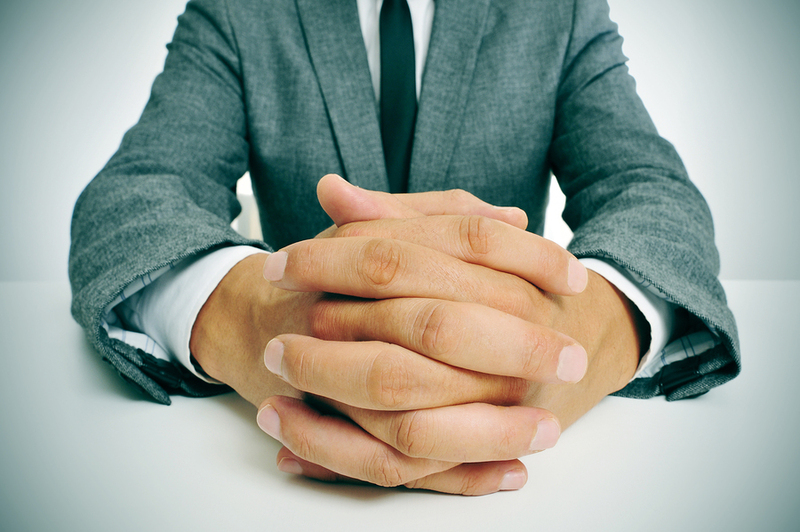 Learn how to get more information from someone who might be hesitant to talk. Learn how to gently, but firmly, probe and get somebody to speak out when it is going to serve them and the situation. E. Engaging others through whole-hearted listening. Be able to listen even when it is uncomfortable. Learn how to work with your reactions so that you can focus and understand what the other person is saying. K. Keeping forward focused, but only when everybody is ready to move forward. 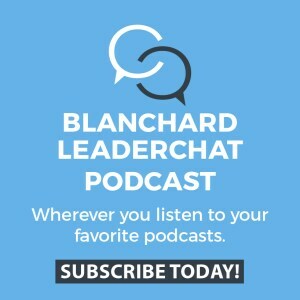 This can be a challenge for leaders with a natural bias for action. Learn to resist the urge to move forward prematurely. In challenging conversations the real issues often don’t come to light at first. Perhaps the most important thing about using a process like this is teaching a common language and approach that can be used by everyone in your company. Remember to address the issues directly—ignoring them will only make things worse. But using the SPEAK approach will improve communication, trust, and employee engagement. I encourage you to try it out soon to see the positive impact it will have.